Written by impnc_admin	in Blog, The News. The one thing as humans we can always continue to do is grow, evolve, and hopefully continue to learn. 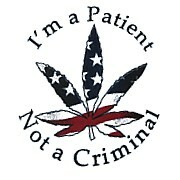 Tuesday July 24, 2012, you can do just that and find out why in 17 states plus Washington D.C. Medical Cannabis is legal. Find out why in California they bus people from nursing homes to dispensaries to get there medications, and find out why Alzheimer, Cancer, and other hospitals in Colorado are working with medical cannabis to effectively treat there patients without the terrible side effects of prescription medications. The address of the LIVE Silver Tour Show Tuesday at 730pm. Vizcaya Clubhouse, 15150 Michelangelo Boulevard Delray Beach, FL 33446. Off Atlantic Blvd. A popular national TV show will be there taping!! If you cannot make the live event go to the website for a live stream. 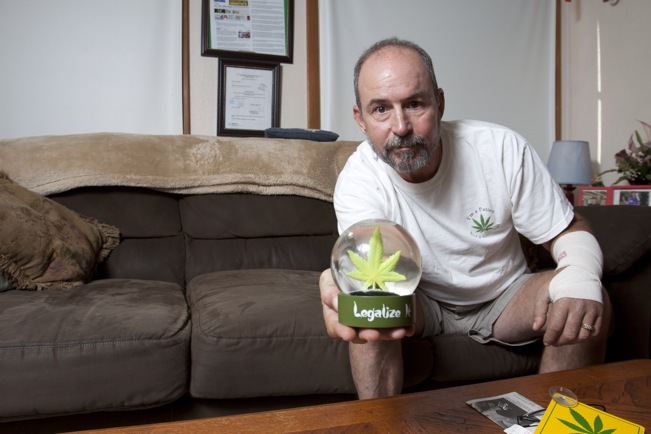 Tags: Delray Beach, Florida, Live, Medical Cannabis, The Silver Tour, Vizcaya CLubhouse.